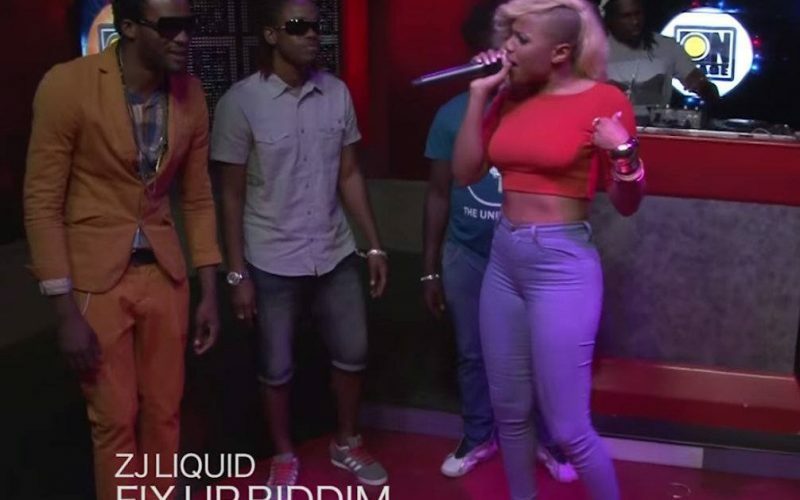 ZJ Liquid is creating a lot of stirs in dancehall with his latest riddims. Last year the disc jockey/producer dropped one of the biggest dancehall beats, the Good Book Riddim. Now this year he is looking to recreate that magic with the Fix Up Riddim. 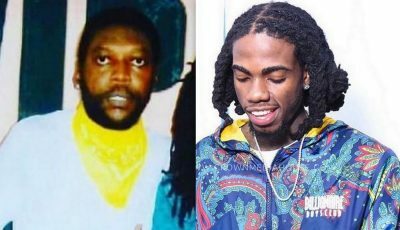 Two of the artists featured on the beat are Kalado and Ishawna, who both came together with other artists to perform OnStage.